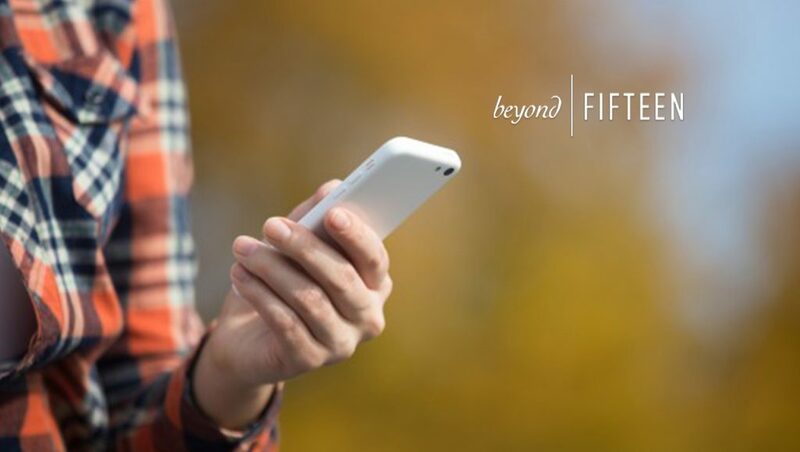 Beyond Fifteen Communications, Inc., a Southern California public relations and social media agency that combines the dedicated service of a boutique with the reach and results of a mega-firm, is pleased to announce its new director of digital communications, Kristel Alliaume, who brings over 10 years of experience leading strategic, traditional, digital and social media initiatives. Well-known throughout the industry for delivering a superior brand experience, Alliaume will advance Beyond Fifteen’s service offerings in the areas of influencer marketing and organic and paid social media. With extensive experience working with content creators including YouTube vloggers, reality TV celebrities and professional athletes, Alliaume is already working with Beyond Fifteen clients to ensure even higher returns on both influencer marketing and social advertising investments. Originally from Paris, Alliaume started her career in traditional marketing, helping some of the world’s top cancer centers such as Johns Hopkins, Princess Margaret Cancer Centre, the Jewish General Hospital, Penn Medicine, and the QIMR Berghofer Medical Research Institute raise millions of dollars for cancer research and treatment. From direct mail to point-of-sale displays, integrating both B2B and B2C approaches, her work naturally progressed into the digital space – moving into email marketing campaigns, website development, landing pages and sales funnel design, programmatic A/B testing, display advertising and retargeting efforts. At Beyond Fifteen, Alliaume will continue her in-depth, hands-on approach to social and influencer marketing campaigns, and develop strategies that drive revenue and engagement.